A few years back the options for receiving email were small and Microsoft took a large chunk of that with their Outlook and Outlook Express Clients. Now it’s all change and there are a lot more options available. 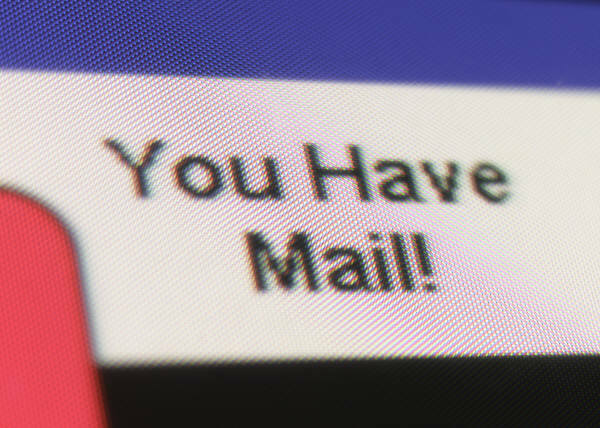 Web mail is a large growing trend as having the power to receive your emails from any computer or mobile device gets more and more important. Programs like Gmail, Hotmail and Yahoo are some of the big names out there. In this Blog we come up against another related question of what to use in POP3 vs IMAP. More on that in a bit. There is one significant bonus about using Web mail that stands out a mile and that’s the fact that it is Web-based so you can login to you email from any PC in the world as the emails are stored on a central server. Great – Are there any downsides?? Not many but the one downside with Web mail if you are a heavy user of it is that you are probably limited on how many emails can be stored whereas Outlook for example saves the emails to your PC and therefore the storage limit is limitless or at least to the size of your Hard Drive which are normally pretty large these days. I often get asked about what people should use and to be honest the answer is dependant on your situation and lifestyle. If you travel a lot then my suggestion would be to go for Web mail as this can be easily integrated with IMAP which means you can get your email on several different devices at once, for example, a Desktop, your Laptop and your Mobile Phone. All synced together. As I said above, with IMAP your emails are stored on a central server so when you delete an email it is deleted from all your devices as they are all viewing the same thing. Let’s say you and 2 friends can all see a tree that has 3 leafs on it. If one of your friends pulled a leaf off the tree you would all only see a tree with 2 leafs. In this case the tree is the server, the leafs are the emails and you and your friends are the devices. This is how IMAP works. POP3 is slightly different where using the analogy above your friend would remove a leaf and keep it to view later so you and your other friend would not get to see the leaf (email). This is more for the person who uses one computer at home and wants their email downloaded when they click Send/Receive. If you need more detail or a better analogy for this then please do comment and I’ll come up with something else. At Easy PC Advice we can advise you for FREE and setup your email accounts to suit you. Anti-Virus Auto Renewal – Don’t Do It!! Local or Remote PC Advice?